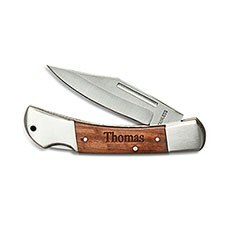 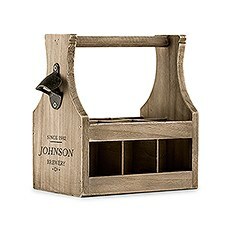 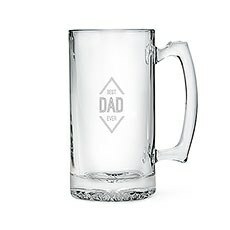 Give dads who enjoy beer or bar drinks their own glass, so they can enjoy their favorite refreshments even more. 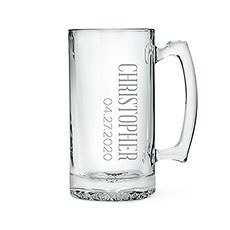 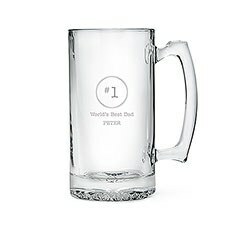 Beer drinking dads may appreciate receiving a hefty beer mug engraved with a sentiment that makes them feel special. These mugs are made of sturdy glass and hold quite a bit of liquid refreshment. 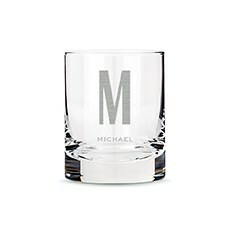 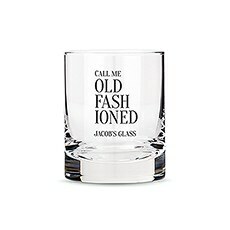 Alternatively, you can give the whisky, bourbon, scotch or vodka man a sophisticated glass emblazoned with his name or initials. 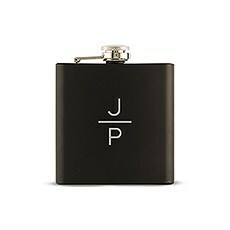 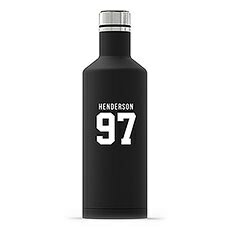 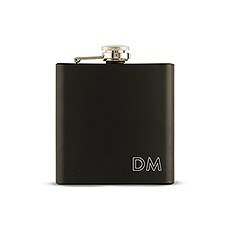 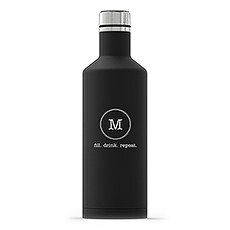 Chic flasks featuring a sleek monogram give men who enjoy sipping at the ball game or park discretion and privacy. 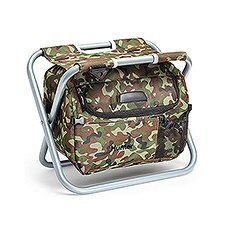 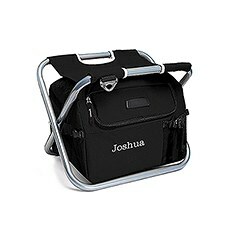 You can also find classy water bottles and fun cooler chairs.